Everything you need to drive traffic into your car wash.
Building on our extensive experience with convenience stores, The Howard Company has designed a line of products for car washes. We have over 65 years of experience designing merchandising materials. We start with an in depth analysis of your needs and then our experts get to work. 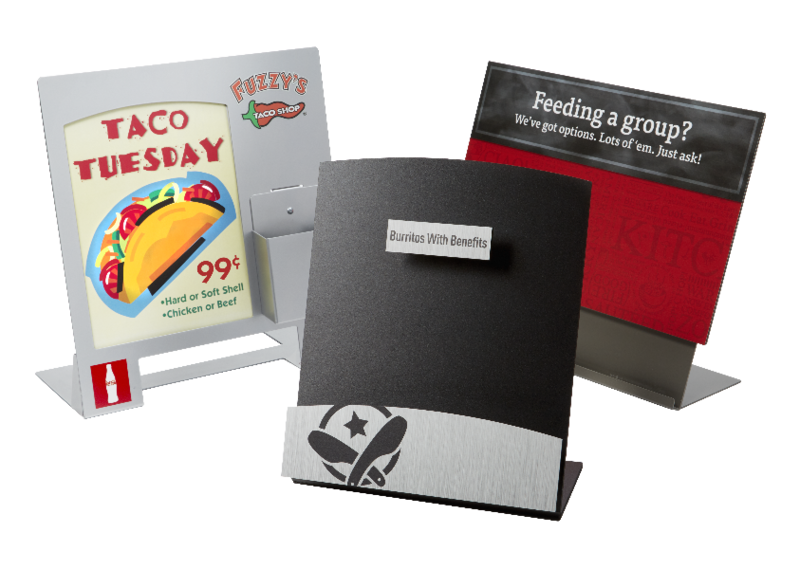 If you are looking for signage and menus of your services, our design team will work with you to create the look you want while employing techniques that boost sales of your most profitable services. Employing digital signage throughout your property gives you the flexibility to easily change your offerings and even schedule content publishing in advance. If you don't have a plan for digital signs for your car wash, now is the time. Our professionals are available to help you design a program that meets your expectations, and your budget. We can supply canopies and clearance bars, window clings, gift card holders and other POP items. 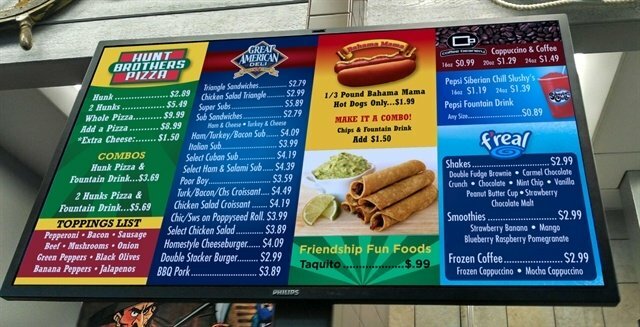 Digital menu boards are a great solution for you. Click here to find out all about how The Howard Company can help you maximize profitability and exceed guests expectations with digital. 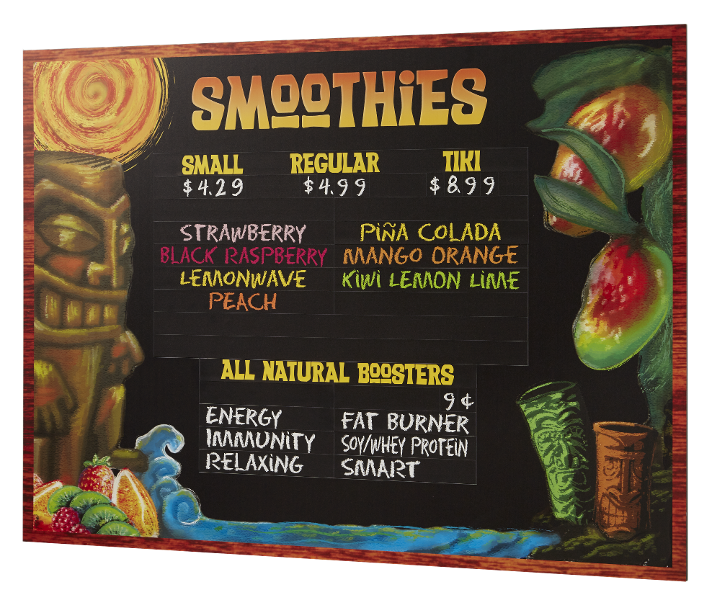 Choose what best suits your business with our indoor menu boards we offer digital, illuminated and magnetic options. Let our expert design team bring your brand to life. Our expert design team can make your vision a reality for your interior space. We are skilled at the important balance between building the brand and building sales. We are the nation's leader in digital and static drive-thrus. Don't stop with the menu board. 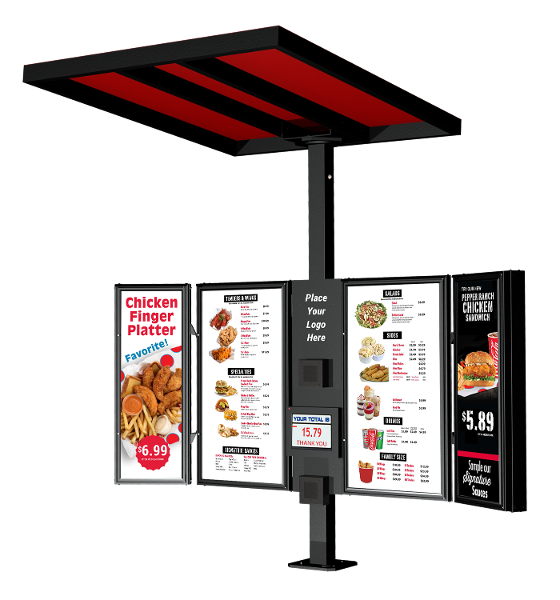 We will outfit you with directional signs, clearance bars, canopies, communication systems and everything else you need for a winning drive-thru.